Feeding the ducks with the children has been an activity that we have all enjoyed from time to time. It’s almost a quintessential part of family life, spending a sunny, balmy day out in the company of cute and very entertaining feathered friends. Although ducks and wildfowl will gladly gobble up the bread we all innocently throw for their and our enjoyment there are two consequences that don’t bode well for these animals and their environment. 1. 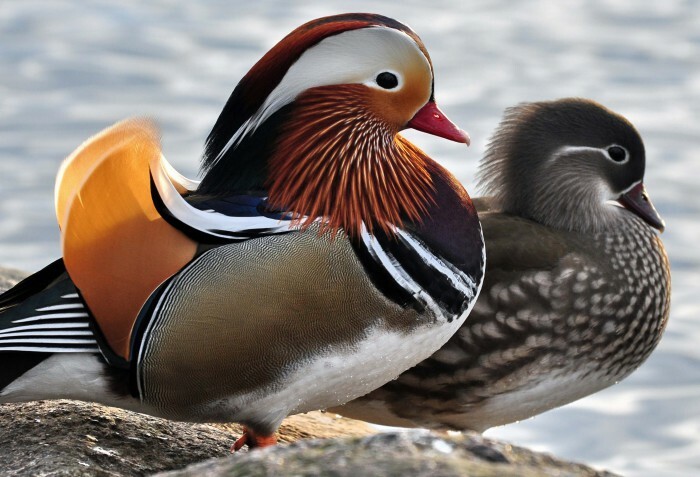 Excessive bread can cause illness and deformed growth within wildfowl. 2. Uneaten bread pollutes water courses and encourages excessive bacteria and algae growth that can be very harmful to not just wildfowl but all wildlife that live in and around these areas. Some species of algae are also very harmful to our four legged family members, namely dogs. As a conservation charity one of our aims is to protect the environment and eduction is one way we do this. Here at The Vyne we have a re-wilding policy (Essentially returning the environment to it’s natural state). We hope that you can help us achieve that through awareness of how delicate and precious the natural environment is.